Nimbus Publishing and Vagrant Press are moving their offices and with the new, improved digs (3660 Strawberry Hill Street) comes an added bonus. A coffee shop! 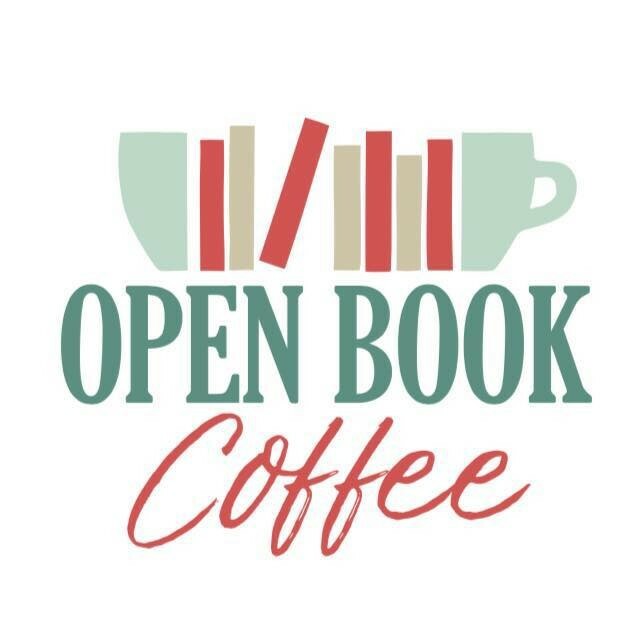 In partnership with the publishers, Joe Tinney—partner of Nimbus/Vagrant GM Terrilee Bulger—will open Open Book Coffee sometime in May. Tinney says the cafe will host events, sell coffee from Java Blend Coffee Roasters, baked good courtesy of Easter Seals’ New Leaf Enterprises and have a distinctly industrial, steam-punk-inspired vibe.